for students learning French at all levels! Are you looking to give your child some extra French practice, help with homework and a leg-up in French? Are extra-curricular programs too far for your child to partake in? No fear! Great French Tutors offers online Skype French tutoring programs! But wait, this is not your regular homework help tutoring program. 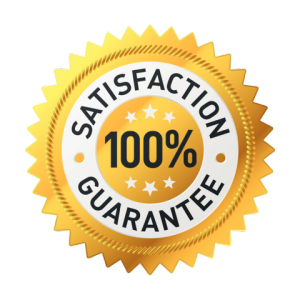 The tutors will follow our own GFTutors curriculum that will be adapted to your child’s age and current French level and will focus on reading, writing, oral communication and grammar skills! From the comfort of your own home, your child can meet with a tutor at a time convenient for your busy schedule through Skype. Register by phone for either 5 or 10 one-hour sessions, then select a tutor. 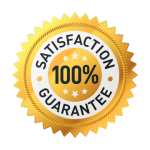 If you are unhappy with the program, let us know within 48 hours of the first session finishing and we will be happy to issue you a full refund. Visit our Registration and Fees page for information on how to register! Our educational tutorial service is adaptable to students of various levels but is primarily destined for students in grades 1 through 12. However, if you are interested in registering a child outside of these age ranges, do not hesitate to give us a call and we can certainly adapt the program to your needs! The primary focus of our program is reading and reading comprehension, as students work through texts with the support and guidance of our tutors. During each session, students will read one short story and work through pre-, during-, and post-exercises with the tutor to strengthen reading comprehension skills and reinforce the themes of the text. As a result of reading, students also develop their skills in understanding grammar and vocabulary. Students are exposed to common vocabulary and sentence structures that are necessary for communication, that are reinforced in the activities they complete during each session. Because the entire session is done online with a tutor, students also gain valuable speaking and listening practice! Students hear the pronunciation of key vocabulary and phrases that they will practice and incorporate into their own speech. The tutors in our educational tutorial services are equipped with a bank of stories and activities that they personally select according to your child’s interests and levels. As such, should there be a concept that takes a bit more practice before mastery, they are well-equipped to undertake such revision; likewise if a child grasps a concept very quickly, the tutors can easily take the student’s learning to a deeper and more complex level. 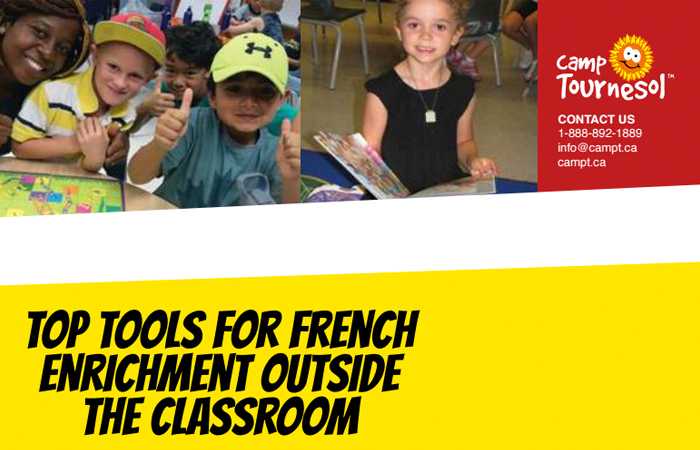 Each session prepares students for authentic usage of French, both in and out of the classroom; all of the exercises and activities in the program are developed alongside the Ontario French as a Second Language curriculum, ensuring that what your student will be learning will directly apply to their French needs. Why not try our no-risk home tutorial services NOW! Subscribe to our mailing list and receive your free e-book / Inscrivez-vous à notre liste et recevez notre livre électronique gratuit!